Home / Blog / Does your telemedicine strategy contain the right components? 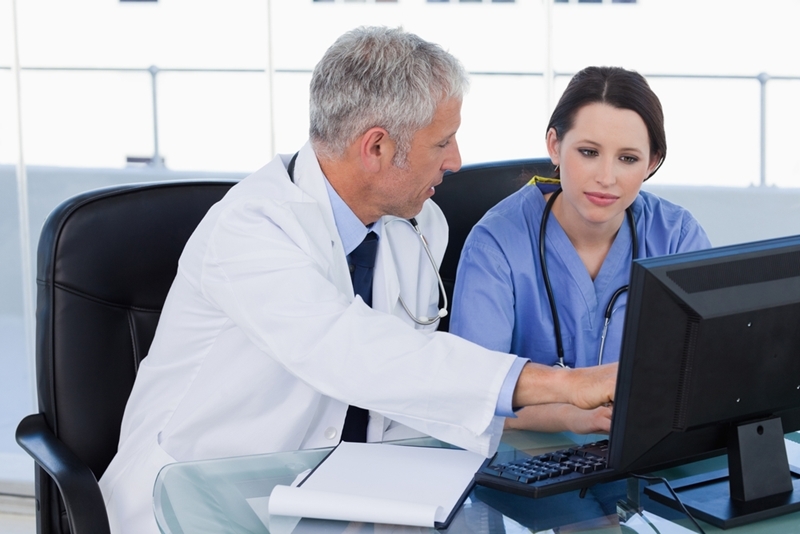 Does your telemedicine strategy contain the right components? According to CIO, telemedicine technology has proven to help health care professionals diagnose, treat and administer patients in a timely, cost-efficient manner. Therefore, by choosing to implement telemedicine as tool to deliver care, you're already guiding the organization towards significant improvements. But before your health care organization becomes a success story, you need to develop a strong telemedicine strategy. Before, during and after the implementation process, your practice needs to establish a clear vision of how the telemedicine program can benefit the organization. Understand the objective of utilizing telemedicine technology, and how it can best benefit your patients and team members. Develop an outline that encompasses what your practice will accomplish as you develop the program and beyond. You entire working team should be on board with telehealth technologies - ready to implement and utilize the program. It may help your practice provide better quality care, but a strong and focused group of health care professionals is the foundation that makes this possible. 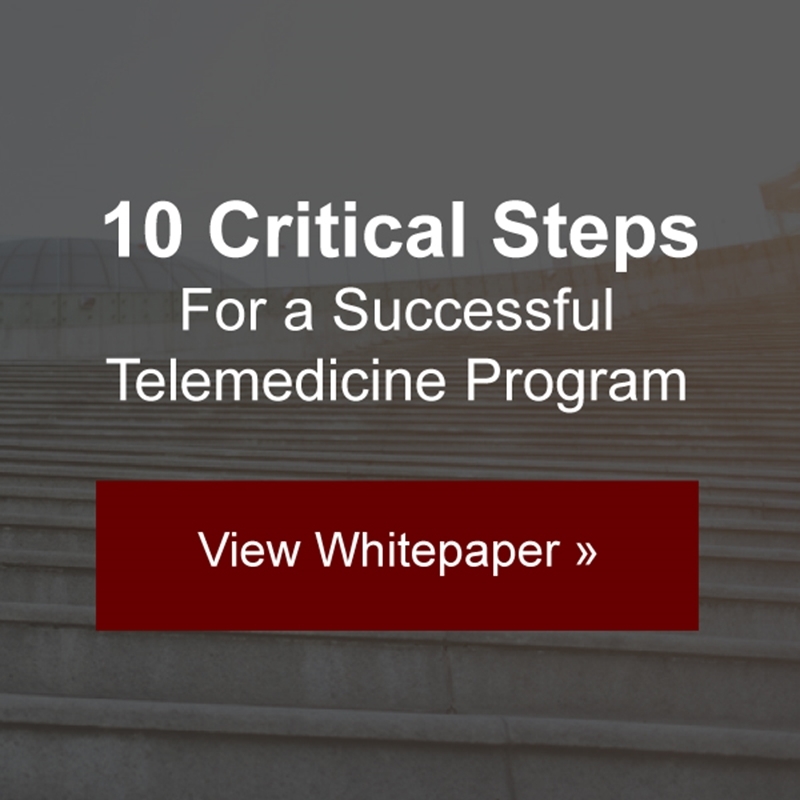 Ongoing training processes will guide your practice to successful use of telemedicine. Initial training will cover communication, diagnostics, workflow protocols and troubleshooting before the program is fully implemented, but it shouldn't stop there. To ensure your staff members are comfortable in their work environment, provide follow-up training sessions on a regular basis. This keeps everyone up to date with changes in the system, allowing a steady workflow and a successful work environment. "Find an efficient way to introduce patients to the system." Patients may be initially overwhelmed by the idea of telehealth. Therefore, Learntelehealth.org recommends finding an efficient way to interact and introduce them to the new system. For example, you can give an in-person tutorial and run them through the process, guiding them through each step before they tackle the task on their own. Showing them that treatment via telemedicine versus face-to-face is just as efficient, safe and private can ease anxiety and build a positive, trustworthy relationship. For your telemedicine program to be successful, Telehealthresourcecenter.org suggests developing a quality improvement process. Take note of any improvements made and unexpected performances, plus how the organization reacts to such changes. Documenting these improvements can help your practice keep track of progress and continue gliding down the path to success. By implementing telemedicine, you're proving the maturity of your organization by leveraging technologies that improve patient's access to quality care. With the help from AMD Global Telemedicine, you can introduce your organization to quality products and cutting-edge technology that put you at the forefront of the industry. Let us help you meet your specific program requirements and guide your telemedicine program to success.